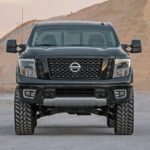 Nissan’s 2017 Titan boasts a beefier design and huge performance improvements over previous models in a great-looking package that’s nearly perfect. 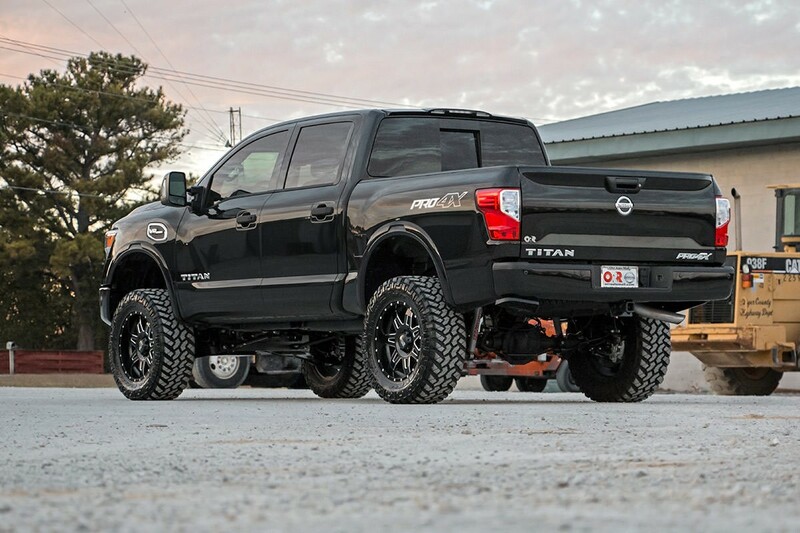 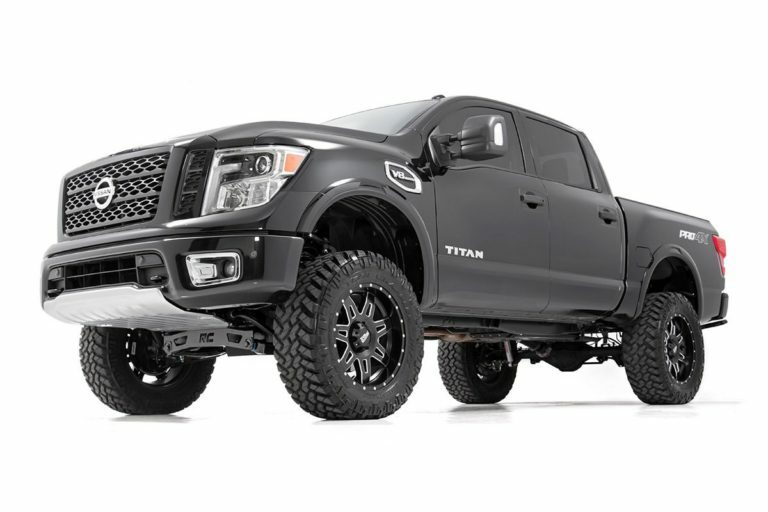 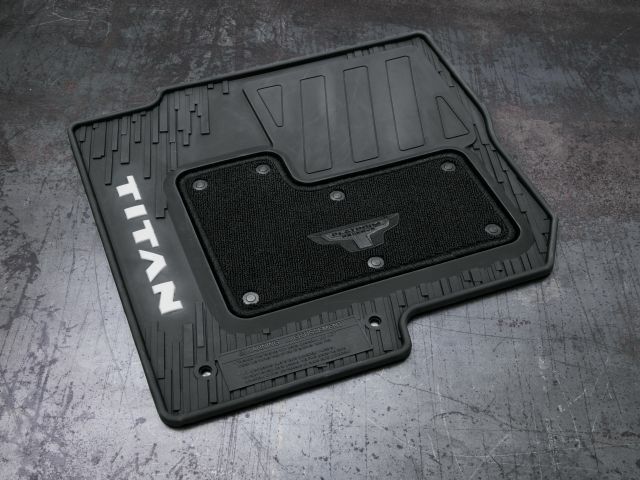 Turn your Titan into an absolute behemoth with Rough Country’s 6-inch Suspension Lift kit. 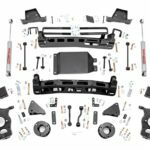 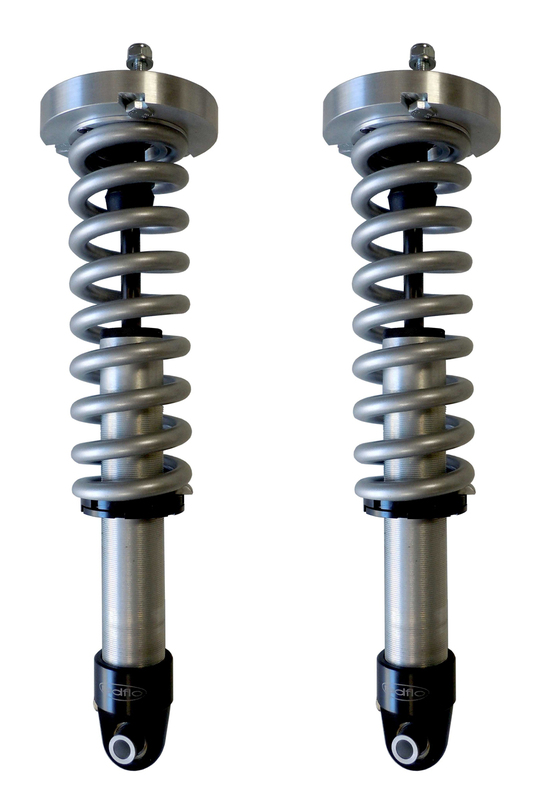 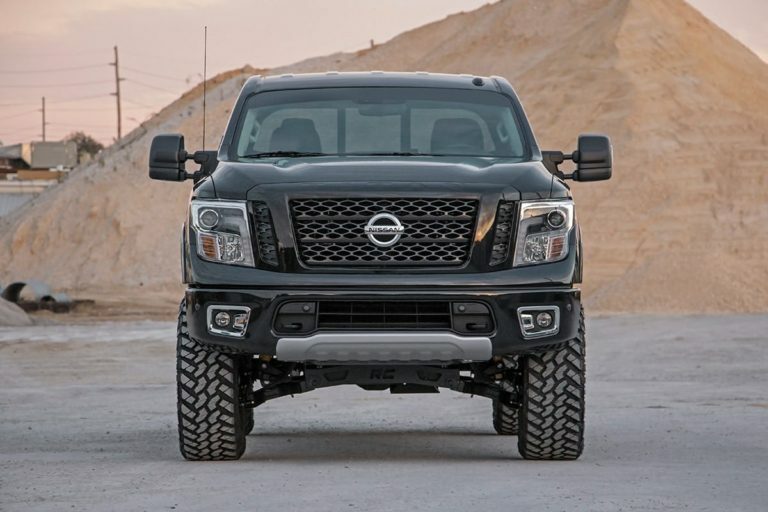 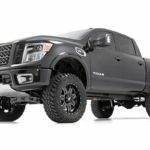 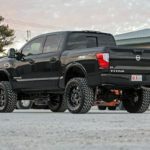 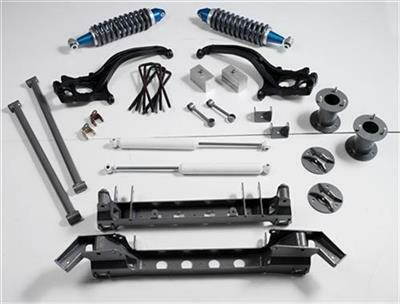 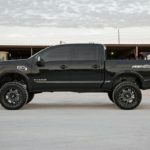 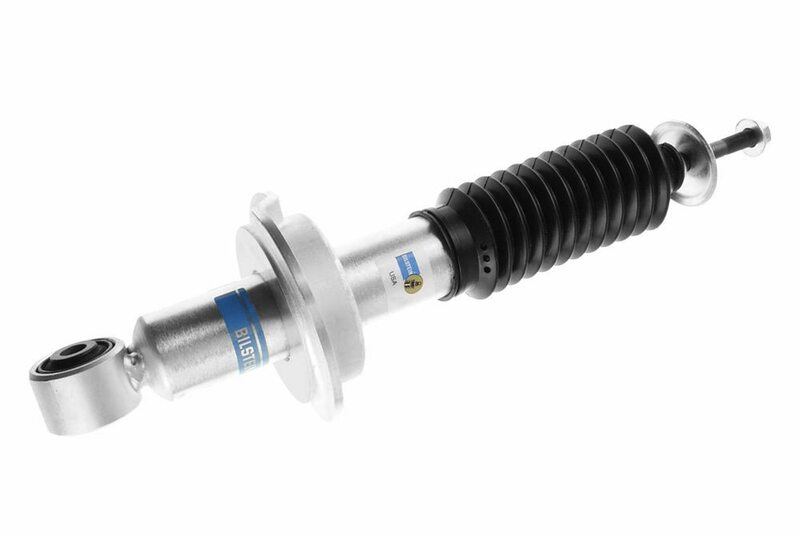 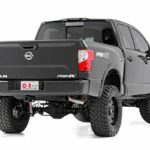 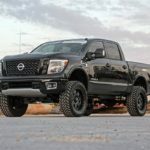 Rough Country’s 6-inch Suspension kit picks up where Nissan left off, giving your Titan increased ground-clearance while eliminating the nose-down factory look with 6-inches of additional lift. Complete your build with up to 35” tires for an aggressive stance that demands attention. 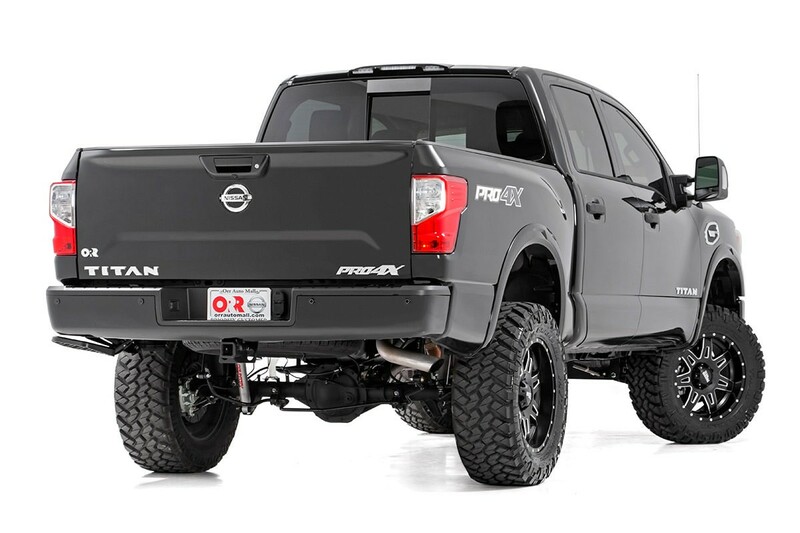 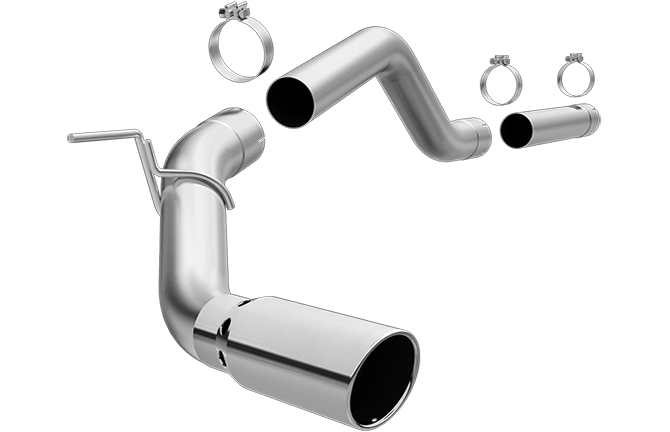 This all-inclusive kit works with all non-XD Titan models, including Pro4X, with no need for exhaust modification to install. 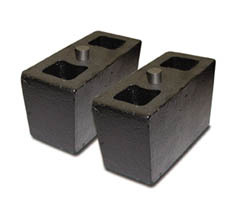 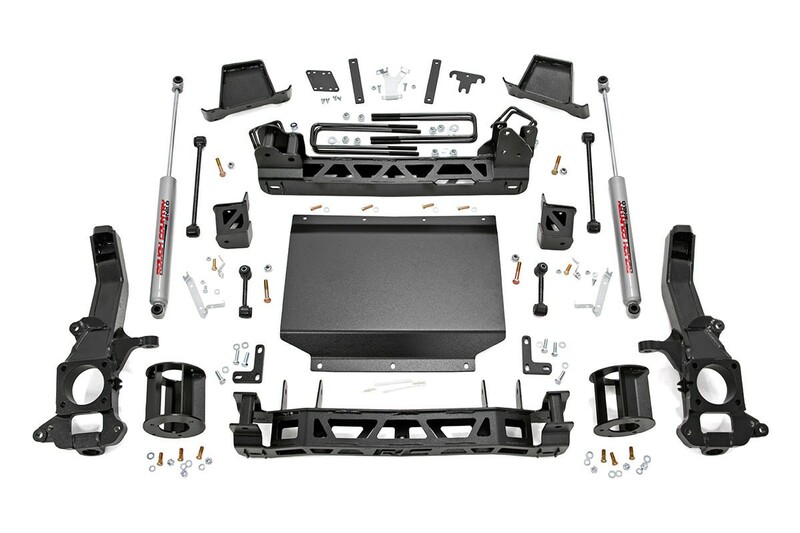 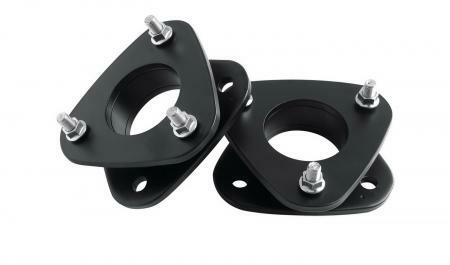 This kit includes a set of durable, lifted knuckles and beefy crossmembers worthy of the truck’s bold profile, while the included skid plate offers unbeatable protection for the underside of your vehicle. 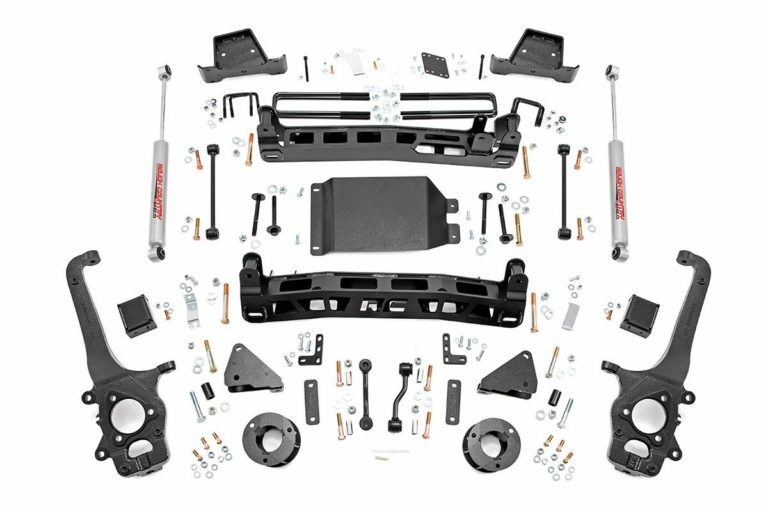 Best of all, this kit features Rough Country’s Lifetime Replacement Warranty to keep you covered no matter where the trail takes you.